I am in my first year of the two-year MAT Program at UMBC. My concentration is Elementary Education and I hope to work with students in grades 4 - 7. I am also the Graduate Coordinator for LGBTQ Programs in the Office of Student Life at UMBC. LGBTQ issues, particularly in relation to students, are of great interest to me. Sun Oct 16, 2011 2:19 AM in So many Terms, create Acronyms! This is a very useful article for teachers so that they can determine what fallacies students hold about scientific concepts and what to do to correct those fallacies. Formative assessments are great tools to encourage learning and to discover students’ misconceptions based on prior knowledge. Formative assessment probes are a type of formative assessment. This form of assessment is particularly helpful for teachers so that they can determine what fallacies students hold about science concepts and what to do to correct those fallacies. This chapter in the book focuses on students’ conceptions about the position of stars in relation to Earth and Moon. 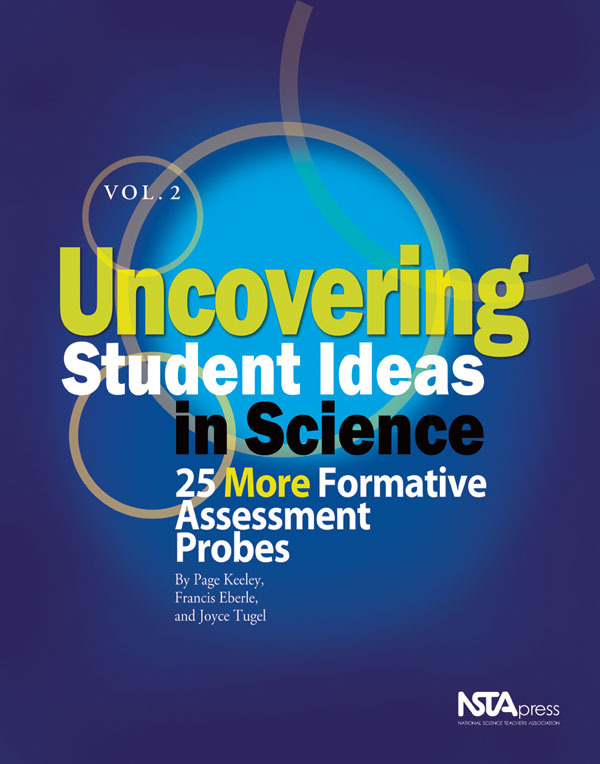 I like that the author breaks down the misconceptions students may hold by grade level and connects concepts related to the probe to the National Science Education Standards . The assessments and instruction section is also helpful to teachers. I went through elementary, middle, and high school being taught that Pluto was the ninth planet in the solar system. The change to Pluto’s planetary status took place while I was in my undergraduate year and I never really knew the exact reason why Pluto was downgraded as a planet. This article, published in January 2007, finally gives a clear reason for the demotion. It explains the properties and orbits of objects in the solar system and how these objects are now classified based on these properties. It is a concise, yet detailed article that summarizes the new system of categorizing solar system objects. I also liked the questions based on the figure at the end of the article that teachers can use in the classroom to help students learn more about the new way the solar system objects are defined.